Freedom Alliance was in Tampa, Florida, last month to honor some of our heroes—the military service members being treated at the James A. Haley VA hospital and polytrauma center—along with their steadfast caregivers and medical staff. This was the ninth Troop Appreciation Dinner we’ve hosted for these folks, and it was good to catch up and see how our friends are progressing in their rehabilitation. 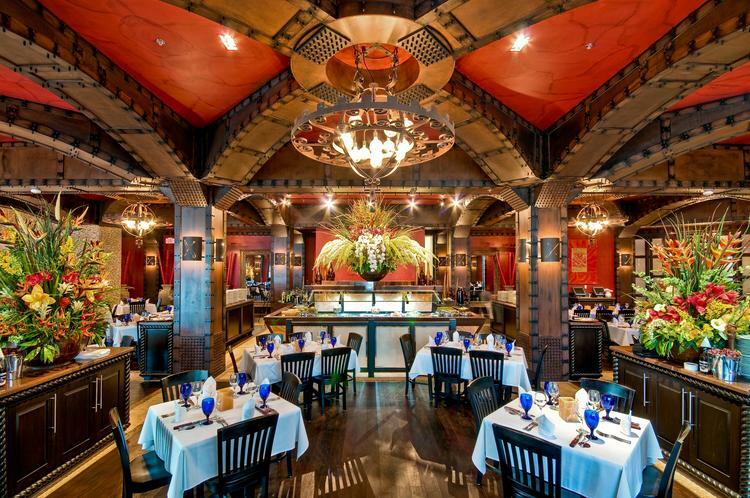 The evening’s venue was the local Texas de Brazil Steakhouse, and we knew our guests would be in expert hands there. Last year, this family-owned restaurant chain gave Freedom Alliance the chance to host monthly meals—completely donated by the restaurant—in any of their nation-wide locations. This incredibly generous offer allowed us to treat veterans all over the country to a dining experience like none other, and the donation is extended through 2016! 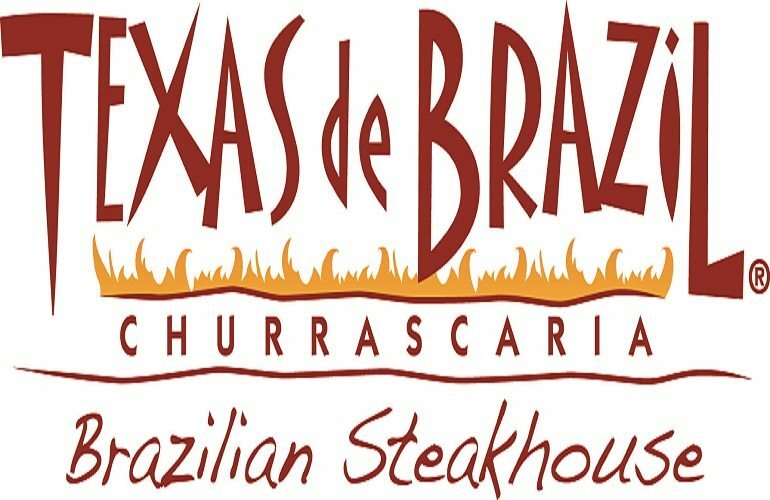 It means so much to us to be able to serve those who have served and sacrificed for us, and Texas de Brazil helps make that possible. The dinner guests appreciated it, too, as we heard again and again from the 80 soldiers, family members, and hospital staff who attended. Diners, assisted by wait staff, made trips to a beautiful and well-stocked salad bar, which also included appetizers, soups, fruit, and cheeses. 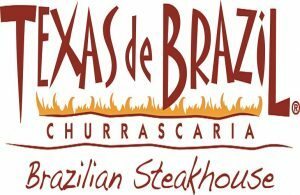 Servers, called gauchos (South American cowboys), made steady rounds to personally carve and present each table with their choice of Brazilian seasoned meats. It may sound unusual, but the eating-out experience is considered therapy for many of the VA and polytrauma patients. It fosters socialization, provides the opportunity to participate in something of an everyday occurrence outside the hospital/military environment, and even counts as exercise for those with spinal cord injuries. As therapeutic as it is, this is also our time to give our thanks. So in between courses, Freedom Alliance team members distributed gift boxes of Lisa Hoffman’s fine fragrance oils. This was when we met Lara, whose son is a patient at the VA hospital. She and the other family members very much appreciated the packages, and Lara offered to take some oils back to the families at the hospital who couldn’t make it to dinner. As Lara could attest, many of these caregivers are not only dealing with an injured or disabled soldier, but also with learning how to negotiate the military healthcare system. It can be a challenging responsibility, being an advocate for your family member’s health so that they can concentrate on getting better. An Army chaplain from Fort Stewart in Georgia is stationed temporarily in Tampa and he also attended the meal, grateful for the opportunity to connect with his families outside of the hospital. He emphasized the importance of supporting the family and people caring for our injured veterans. We chatted with several people on staff at the medical facility, too. John, for instance, is a “care coordinator” for the Warrior Transition Battalion. John has retired from the Army Special Forces, but in his new capacity, he serves his fellow veterans who are recovering from injuries and his concern for them was evident. Through his work with the Care Coalition, he sees them through the transition from soldier to patient to civilian. One woman, named Ramie, came to dinner with two small children. Her husband, a Purple Heart recipient, is an inpatient at a medical facility two hours from the family’s home. Caring for her children and her wounded husband all while trying to make ends meet has her and the family budget overstretched. But being introduced to Freedom Alliance at our Troop Appreciation Dinner gave her the encouragement she needed. “Just when I was at my wits’ end, I came here and found hope and caring,” she told us before the emotion overwhelmed her. Next year will mark our tenth annual Troop Appreciation Dinner for the Tampa VA hospital, and we already look forward to it. There are many ways to say thank you, but this is one of our favorites.